Being neat, clean, and organized are essential for quality interior painting. 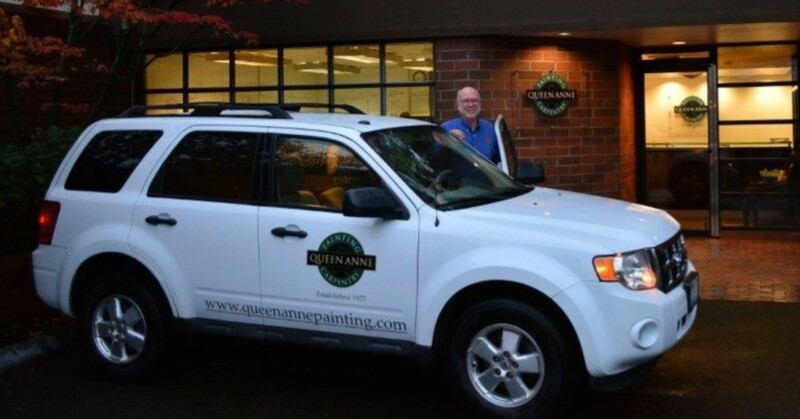 At Queen Anne Painting, you can expect our craftspeople to manage every detail of your project. Thorough preparation is the key to great exterior painting. That, along with the rest of what we call The Queen Anne Way provide our customers with great results. Our staff of full-time, professional carpenters provide the convenience of “one stop shopping” in a coordinated effort with our paint crews. For more than 40 years, Queen Anne Painting & Carpentry has earned its exceptional reputation by providing quality services. Whether your new project involves interior painting, exterior painting or carpentry, we can help you achieve beautiful results, on schedule and within budget. “You will experience a high level of friendliness, professionalism and competence from our unified team of painters, carpenters and administrative staff at Queen Anne Painting & Carpentry.